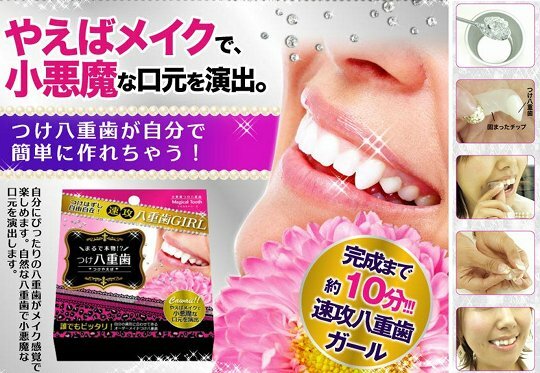 Top 5 weirdest Japanese beauty products ever! It is well known that Japanese people love crazy inventions in order to make everything in life more convenient, cute and interesting! This is one of the reasons why I like living in Japan. Sometimes they go a bit overboard with their inventions which results in absolutely crazy products. Strangely enough, some of these even end up becoming popular! Japanese people also care a lot about their looks and therefore a lot of time and effort is invested in new beauty products and cosmetics. Sometimes this is a hit or miss, in case of the following products we included we're still not sure! You have probably seen pictures like these on the internet before. But do you know what these oversized lip shaped mouth piece is for? Japanese women always look for ways to get a 'smaller' face by which they mean a slim jawline, and big features especially eyes! This mouth piece was designed to train your face and jaw muscles to tone your muscles and therefore obtain that small face look! 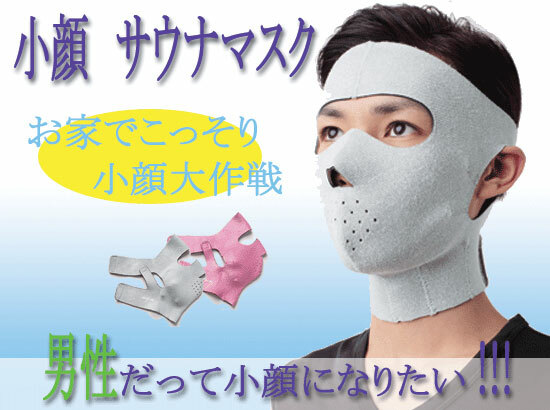 Certain vowel exercises should be done while wearing this mouth piece, let's hope no one will catch you wearing this! 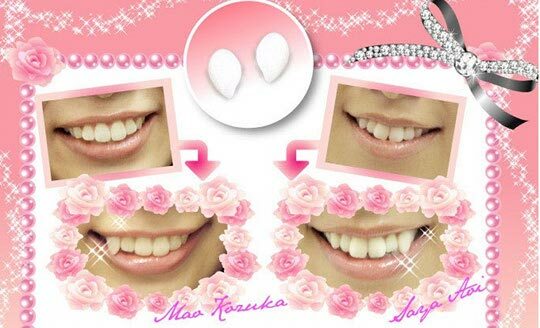 We all know about Japan's obsession with yaeba or protruding canine teeth which are seen as youthful or cute. Even though it's not as trendy as some years ago some girls still decide to go for this look, even on purpose! Some get them done at the dentist or as a less permanent option you can get this product that you slip on to your canines to extend them a little further. You have to melt the powder and mold the snaggles to your own tooth shape similar to the way you can attach fake vampire fangs for halloween! 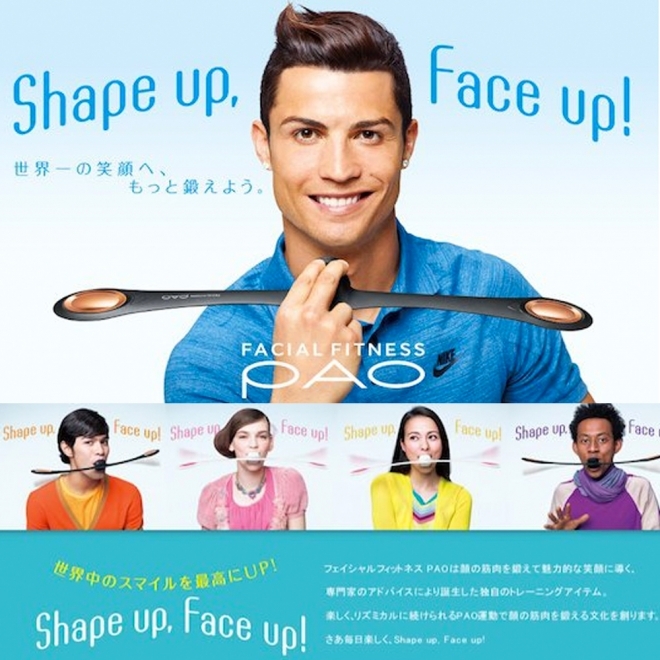 You were not wrong, this crazy Japanese product was actually advertised by soccer player Christiano Ronaldo himself! The Pao facial exerciser helps you use your facial muscles to tone them in order to make you appear younger. How to use this crazy device? Put it in your mouth and headbang for 30 seconds, twice a day! Are you intrigued to try it ? Another device to create a small face! And not only that, sweating also detoxifies your skin as your pores open and leaves it smooth and acne free. The mask consists of 5 layers and is suppose to tighten your face and make it look slimmer and smaller. It is available in 2 colors but we're not sure if this is a good look in any color! There are certain products available to make armpits appear lighter and cleaner, now we have something similar for your knees! Some people tend to have darker knees and according to the makers of this product it is caused by particles of dirt that have been accumulating there for years. Is this true or is it just a matter of pigmentation? Anyway I think many people would be interested in trying out this product anyway, so how does it work? You apply gel onto your knee and leave it on for 10 to 15 minutes. The gel will start to foam and the most interesting part is that you peel it off! Underneath, a brighter and cleaner knee? What did you think of these interesting and weird products? Is there anything you want to try? Let us know in the comments below! 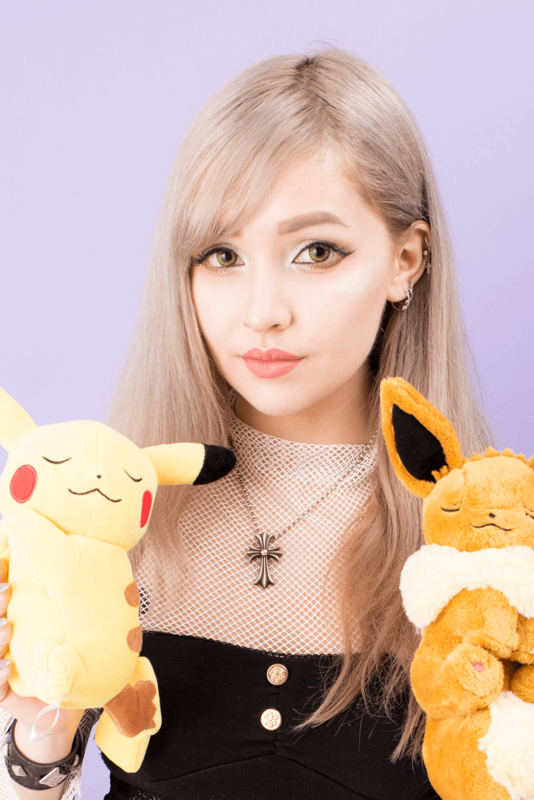 By the way, In case you want to try popular Japanese beauty products and cosmetics you should check out this post.